The male beauty industry has been on the rise for many years now. With male grooming becoming more and more “acceptable”, cosmetic giants have been quick to jump in on the trend. However, it is only recently, with social movements stemming from the internet, that the rise of a more individuals fighting gender norms that has caused the male beauty industry to propel itself into the spotlight. 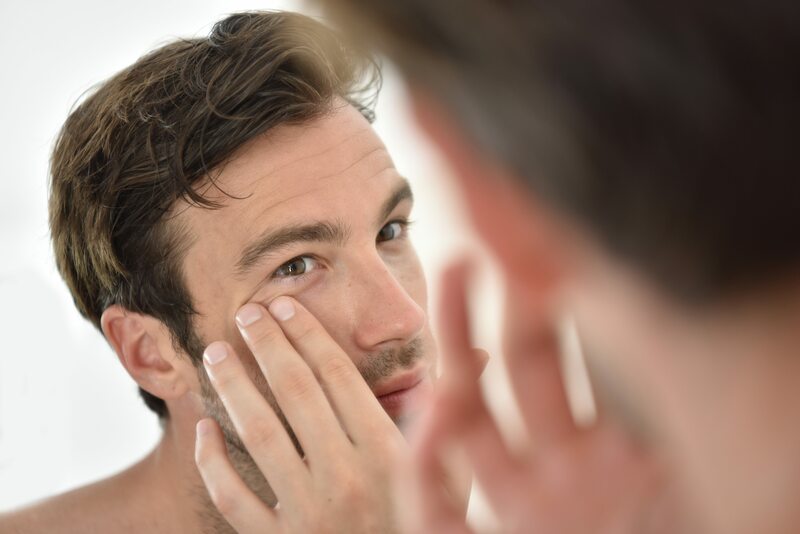 Acceptance and demand of what men want for their beauty regime has increased rapidly in a short span of time, from a simple concealer to a more extreme male beauty regime that includes beard fillers, clear mascara and even matte finish bronzers. A simple YouTube search for men’s beauty now gets you thousand of results, ranging from hair tutorials to make-up and skincare aimed specifically at a male audience. Beauty and cosmetic brands such as MR PORTER have claimed a 300% growth in sales just in 2015, with 2016 seeing the industry gain a 21 billion revenue. Hair and skin products still remain the biggest area of male beauty that has seen the most increase, with a surge in men going to salons to get their grooming fix, ranging from hair removal to massages and facials. According to a recent survey, in 2016, 25% of salon customers were men. Men-only salons have been gaining popularity, and fast. 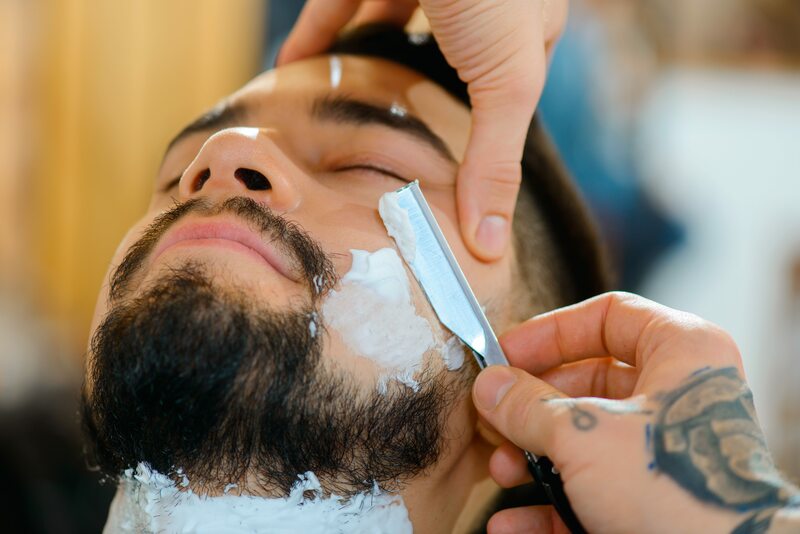 The Refinery, a London-based “grooming emporium” that currently has two outlets situated in Knightsbridge and Mayfair, has seen a massive increase in men visiting. Opening in 1999, the Mayfair branch manager, Deborah Gayle, said, “The impetus to do this was that at the time – [in]1999 – there seemed very little within spas and hotels for men in terms of treatments. Generally, the only treatments they could have would be to use the sauna or to swim.” However, now the salons have broadened to accommodate a wide range of offerings for their clients as the male beauty industry has flourished. Deborah Gayle continues, “Further maintenance treatments are extremely popular, such as hair removal, via waxing or laser,” and the salons have even trialled “manscara”. Barber shops have also expanded their range of treatments to include a wider range of “modern” grooming services. Traditional barber shops, that would usually offer just a shave and haircut have gone on to offer non-surgical treatments such as botox, fillers and even face lifts. Waxing and facials have exploded in popularity within barber shops as treatments become more and more gender neutral. A major driver for growth within the male beauty industry comes from support by innovative “indie brands”. Milk Make-up and Menaji are cosmetic indie brands that are taking a genderless approach to make-up, growing by double digits in 2016 due to their focus and marketing on male cosmetics. Major brand marketing has also taken a revised look at it’s campaigns – CoverGirl, one of the mass market make-up leaders with over 50 years in the industry, has announced it’s first “CoverBoy” – James Charles. The bold move has proved the demand for male cosmetics for men and hopes to be the trendsetter in the industry. Even Superdrug, who are set to re-launch their vegan make-up line, have also hired a male beauty blogger to feature in their diverse line-up, hoping to influence the younger generation and break down barriers. Who is leading the industry? Emerging markets are where we are seeing a huge spike in male cosmetics leaning towards a more modern, trendy style. In Colombia, 35% of men reportedly use nail polish on a weekly basis, where as men in India have reported that 54% use body moisturisers. 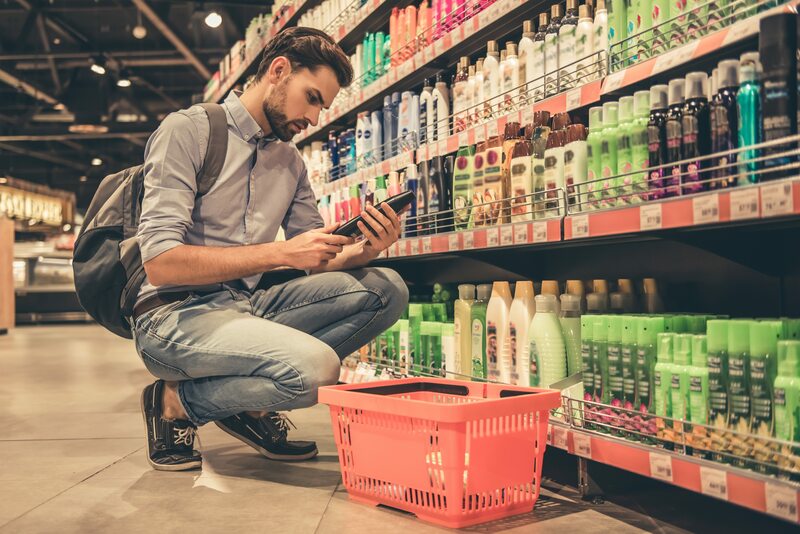 The other top ten countries leading the male cosmetics boom include Brazil, South Korea, The US, Germany, UK and China, who have reported year-on-year growth that has exceeded 20%. Where is the industry set to go? The male industry is set to grow year-on-year, with the rise of millennial ideology and a more acceptable approach to the beauty industry. Companies are becoming more and more inclusive to men with their beauty advertisements. From hiring men to advertise make-up, or celebrities endorsing gender-free clothing, beauty companies will be able to capitalise on the movement and offer their products to a wider audience, and male-only salons and barbers will be able to thrive and offer a more extensive range of treatments to their clients. What do you think of this latest hair colour craze? Share your comments with us on Facebook and Twitter. Salon Gold also provides insurance for salons and freelance and mobile hairdressers. For further information, please visit our Hair Salon Insurance or Mobile Hairdresser Insurance pages.